For entrepreneurs video marketing is a powerful opportunity to build a strong reputation, a following, and grow their business. However, showing up on video ourselves is oftentimes a challenge that sparks fear. I’ve been there. Still am. It’s a process. But I’m sharing what worked for me to get over my fear of being on video in the hope that it will help you too. 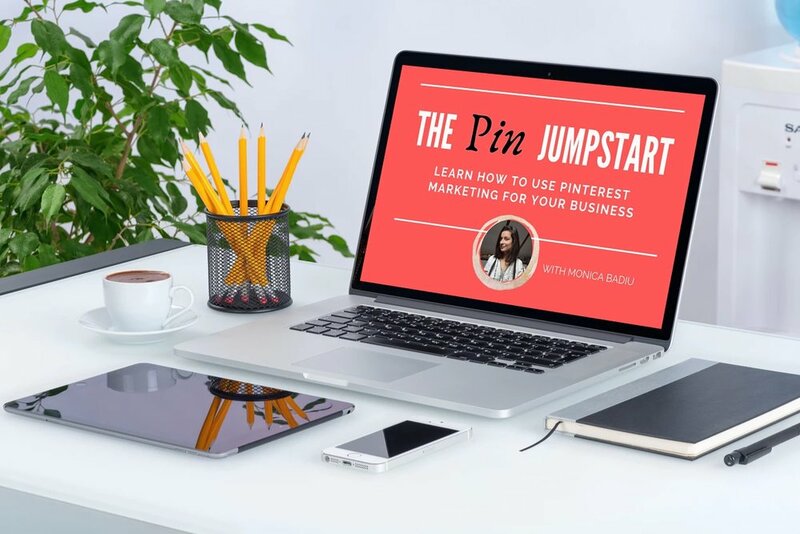 If you’re ready to give Pinterest a try, and are still pondering how to even get started, or maybe you haven’t used it for a fair while now, and would need to get an expert’s checklist on how to get back at it, this free resource is for you. Download your 13 steps to setting up a PINTEREST BUSINESS PROFILE like a PRO here. From self-care rituals, to planning daily marketing activities or forecasting your financials for the next month, there’s a lot of support an entrepreneur needs to navigate the many, different priorities that require his or her attention. 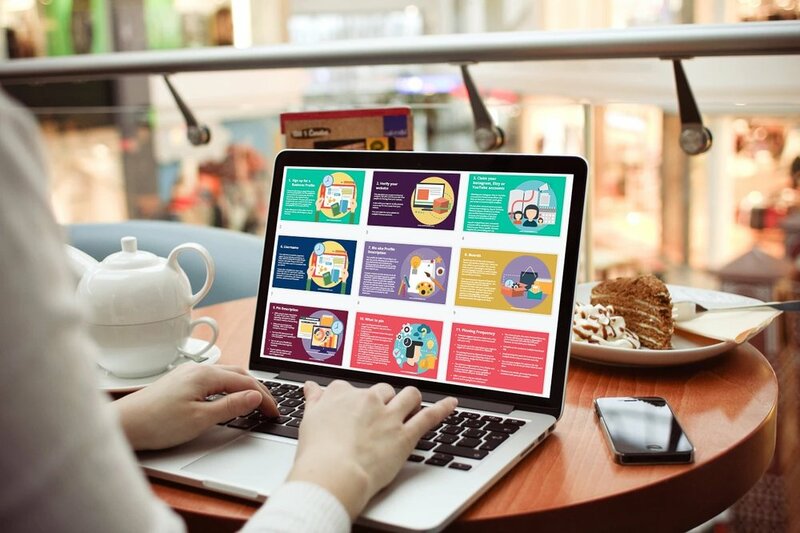 I designed these printables to help me in my own Entrepreneurship Journey, and found them to be so useful, that I think you’d need them too. I have been working with entrepreneurs for their marketing needs for almost a decade. During this time I learned that marketing consultancy isn’t enough to get them where they want. I learned that only coaching won’t help them figure out their marketing strategy. And while training on specific strategies works, it does nothing to solve the mindset aspects. If you need a confidence boost, a clarity session, or feedback on your visibility campaign, I look forward to meeting you. I am offering a free visibility coaching session to entrepreneurs who want to shine bright, shine without fear, or self-doubt. You can book your free session here (scroll to the bottom of the page).